Uncle Maddio's Pizza last week filed for Chapter 11 bankruptcy protection. The Atlanta-based quick serve pizza franchise, via a corporate entity called Integrity Brands, filed on April 13 for reorganization in U.S. Bankruptcy Court in Atlanta. 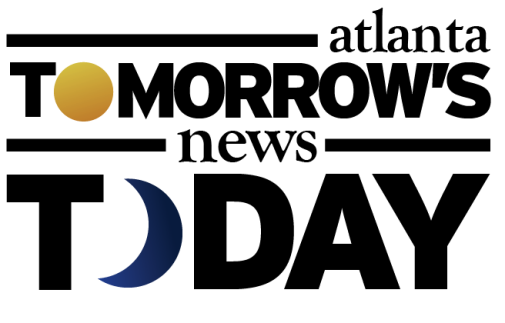 The bankruptcy filing said the company has estimated assets less than $50,000, and liabilities between $1 million and $10 million. The chain currently has 28 locations across the U.S., with only a few left operating in metro Atlanta, according to its website. 36 other Uncle Maddio's restaurants have previously closed. 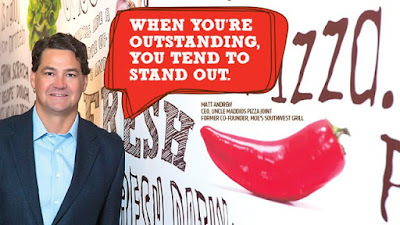 The pizza chain was founded in 2009 by CEO Matthew Andrew. Andrew is one of the founding members and former president of Moe's Southwest Grill. Moe's, which got its start on Peachtree Road in Buckhead in 2000, was purchased in 2007 by FOCUS Brands, an affiliate of Roark Capital Group, an Atlanta-based private equity firm. At the time it was purchased, the chain had grown to 360 locations. Today it has more than 700. Andrew tried to duplicate the success he had with Moe's but it did not turn out as he planned. The company's struggles have been well chronicled on this site. MOD Pizza, founded in Seattle, Washington in 2008, and Blaze Pizza, founded in Pasadena, California in 2011, have more than 300 and 400 locations, respectively, and are seen as the industry leaders in the quick-serve pizza space. Despite its Moe's pedigree, Maddio's never reached the level of awareness or location count necessary to become a national player and was quickly seen as a "me too" player in the crowded space, rather than the original "create your own pizza" joint they promoted themselves as. The company previously operated its original location at Toco Hills shopping center as a corporate store. That store was eventually sold to a franchisee and later closed, at which point the company moved its corporate store to Dunwoody. That restaurant closed in late 2017. 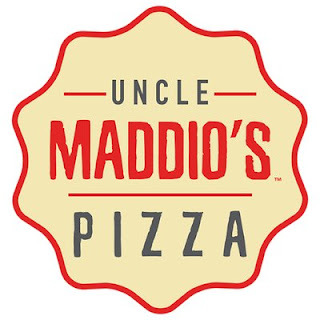 Current Uncle Maddio's locations include Northlake Tower Festival in Tucker, Buford Drive near the Mall of Georgia, on the East West Connector in Smyrna, and Cobb Parkway in Acworth, among the company's ten locations in Georgia. This past October, Uncle Maddio's opened at Concourse T of Hartsfield Jackson Atlanta International Airport in partnership with food service operator Delaware North. The Hartsfield location may go down as the last location to ever open in Georgia, yet is strangely still listed as "coming soon" on the Uncle Maddio's website. 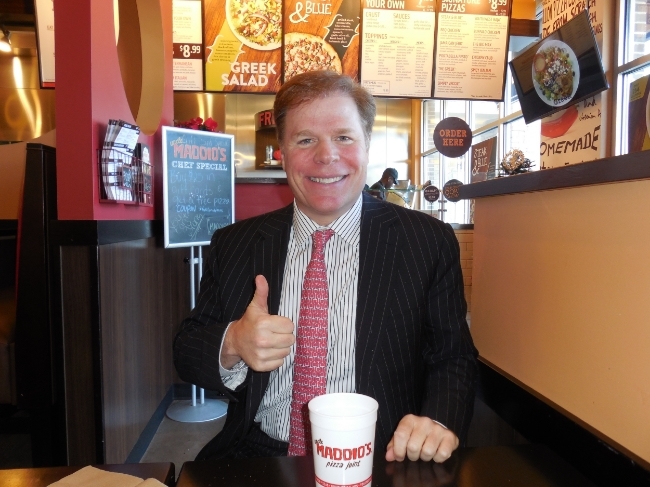 ToNeTo Atlanta has spoken with a number of current and former Uncle Maddio's franchisees at least two of whom allege the company's executives engaged in deceptive business practices and fraudulent behavior as franchisors of the concept. As recently as 2015, Uncle Maddio's claimed it was "on track to have 300 restaurants open in five years with 1,000 units in development." The company further added "With more than 1,350 Pizza Makers making more than 5,000,000 pizzas a year, Uncle Maddio's Pizza is category leader of the create-your-own, fast casual pizza restaurants." Uncle Maddio's list of creditors include several people and companies in Atlanta. One of the largest unsecured claims is nearly $178,000 owed to Davis, Pickren, Seydel & Sneed, an Atlanta-based law firm. 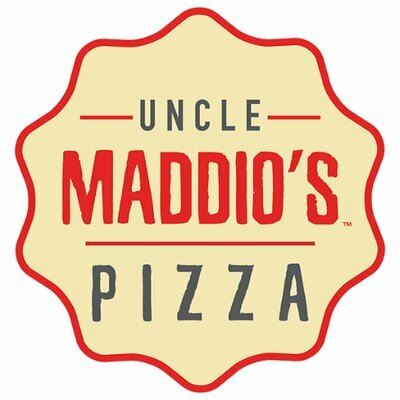 The firm, through partner Rutherford Seydel II, acquired a minority stake in Uncle Maddio’s Pizza in 2015. Seydel is a minority owner of the Atlanta Hawks and is also married to Laura Turner Seydel, daughter of CNN founder Ted Turner. Interestingly, the company's corporate headquarters - 3575 Piedmont Road, Building 15, Suite 250 - is not the address listed as "debtor's address" in the bankruptcy filing, but instead an apartment in Camden Paces, a luxury apartment development in the Buckhead Village. Uncle Maddio's indicates in the filing it has 50-99 creditors. Among their largest creditors are franchisees, investors, landlords and professional service providers. The company also owes roughly $24,000 to the Georgia Department of Revenue. "White Star Shops at FSK Mall," landlord at the Frederick, Maryland location, is owed more than $137,000, while WRI Retail Pool I, LP, likely another landlord, is owed more than $128,000.  Other creditors include the Attorney General of Georgia, Coca-Cola, Delaware North, Comcast, the Internal Revenue Service, International Franchise Association, Maddio's of Tallahassee, Inc. and Uncle Maddio's Charlotte, among others. Scott Goodrich, the brand's former COO who left the company as of September 2017 according to his LinkedIn profile, and Jenelle Brown, who is the company's Vice President of Operations and Training, according to her LinkedIn profile, are also listed as creditors. Are you surprised that Uncle Maddio's is in the trouble that they seem to be in? Why do you think Uncle Maddio's was unable to duplicate the type of success that Moe's had? What is your favorite quick-serve, create your own pizza concept? I don't see much difference in the quality between Uncle Maddio's, MOD, Blaze, or Your Pie (though I do prefer MOD). So I guess it comes down to business operations. I have eaten at the Canton, GA location. It was just okay. My favorite quick-serve create my own pizza is Pyro's Pizza in Memphis, TN. PizzaRev was here in Memphis for awhile, they are all gone after only a few years. They didn't train, simple as that. Well, that and the crusts were horrible. A burrito joint can get away with mass-produced, shelf-stable tortillas but Little Caesar's is as low as you can go on the pizza side. Maddio's tried to go lower on crusts (basically a fixed cost) up-charge on toppings. May have looked genius in a powerpoint but not in the real world. We only eat at privately owned kitchens and dining rooms in our privately owned house, not restaurants. I've gathered from following your site (I'm a big fan) that you have no love lost for Maddio's for whatever reason. It wasn't the best pizza I've eaten but I didn't think it was that bad. I ate there a few times and it was edible but not particularly memorable or worth a special trip.